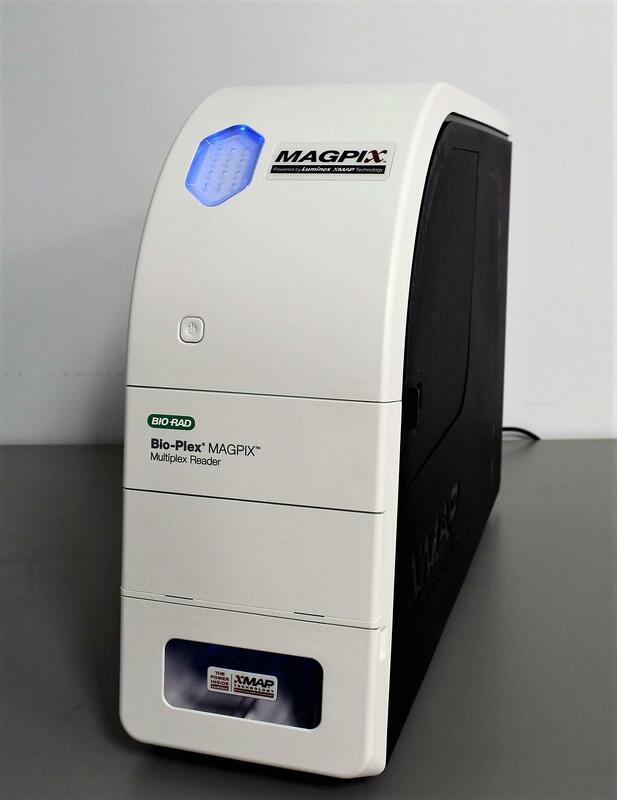 Bio-Rad MAGPIX Single or Multiplex Automated Immunoassay Reader xMAP . New Life Scientific, Inc.
Our in-house technician inspected and tested the Bio-Rad MAGPIX. The unit was confirmed to power on. The License/Software/Monitor is required to run it (Not Included). 6.5 x 23.5 x 17 in.